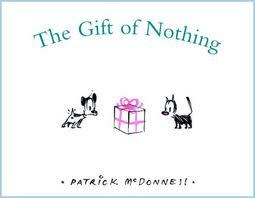 This month we met with Mrs. Litberg's class to read The Gift of Nothing by Patrick McDonnell. What is the gift of nothing? We learned the best gift we could give someone was our friendship.